Barter Books : Campling, Nick; Jenkison, David [ed.] 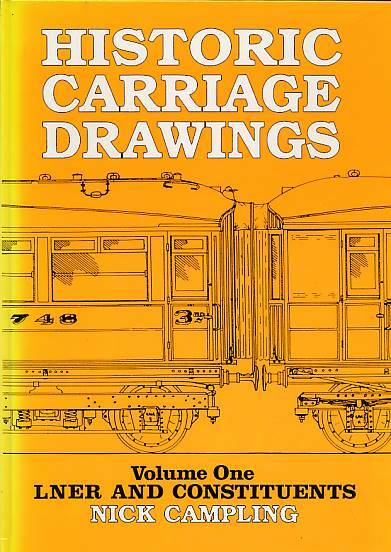 : Historic Carriage Drawings in 4mm Scale. Volume One LNER and Constituents.